In November of 2006 Cliff Bleszinski and his team at Epic Games took the world by storm with high octane firepower that was the original Gears of War. A no-nonsense covered based shooter which is firmly entrenched as one of the premier exclusives on the Microsoft platforms. 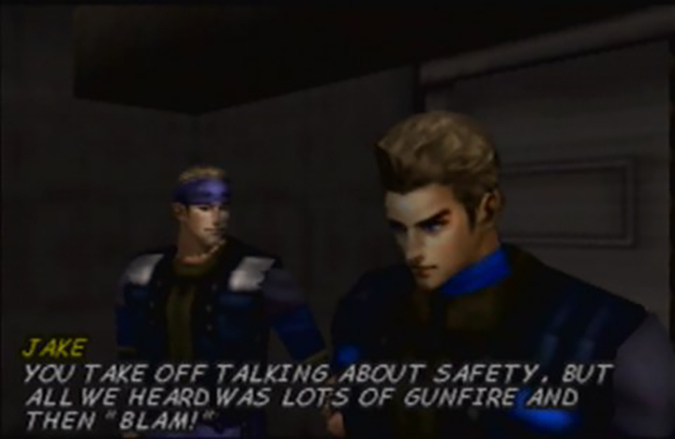 When it first launched players were immediately pulled into its Hollywood-esque firefights that let players plant themselves behind barriers and walls to provide cover. This mechanic added a sense of immersion and heightened the chaos to levels we hadn’t experienced before…or was it? The mechanic of using cover in third person shooters has been largely credited to GOW yet its roots can be traced way back to as early 1978 and the classic Atari release of Space Invaders. Jumping forward a few decades it became a central theme in the arcade series Rolling Thunder. But to put it closer to a contemporary context we are going to take a look at an often overlooked title that first graced the N64. On September 30, 1999 KOEI released Winback: Covert Operations. A third person shooter that pits the player as an operative tasked with reclaiming a satellite command centre that is controlling a powerful space laser. When it was first released many brushed it aside as it was being compared directly to the Konami classic Metal Gear Solid. The comparisons, while not fair, were made based on the title alone. 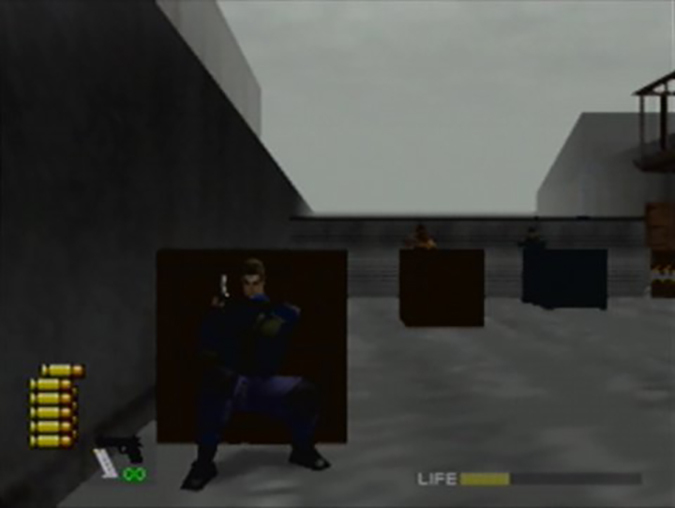 Covert Operations easily misled players into thinking that the N64 now had its stealth espionage. Yet for those who took the plunge they were treated to a game that was unlike anything else at the time. 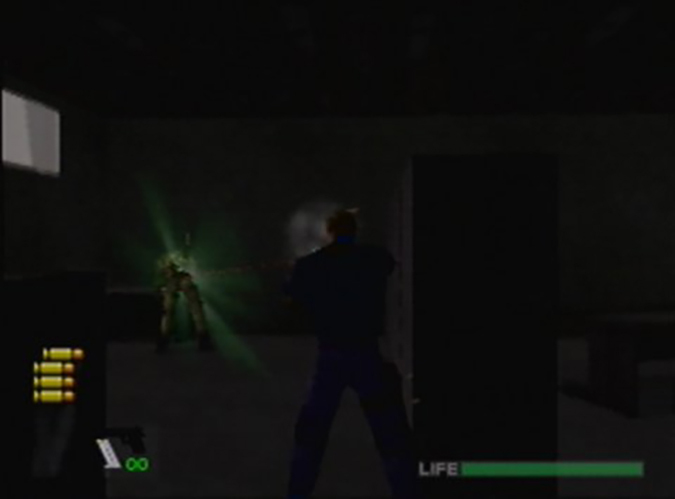 Introducing players to the revolutionary cover system, players were able to dodge roll behind and even plant the protagonist (Jean-Luc) into cover to avoid incoming enemy fire. On top of this Winback also gave players a lock-on feature to help keep the enemy targeted while manoeuvring around the complex. On top of the campaign, complete with two endings, the game was also packaged with a multiplayer mode giving up to four players the opportunity to battle in and out of cover. The multiplayer was a fantastic, frenetic experience unquestionably overshadowed by Rare’s GoldenEye and Perfect Dark. There was a sequel in 2001 on the PS2, but the series has not been touched since. Time certainly hasn’t been kind as the controls and visuals have not aged well, but the innovations have. Winback has always held a special place for me as an underrated shooter that even now shows some if its impact on the industry. A remake or even a reboot would be a welcome addition to any console and possibly give this series it proper due.